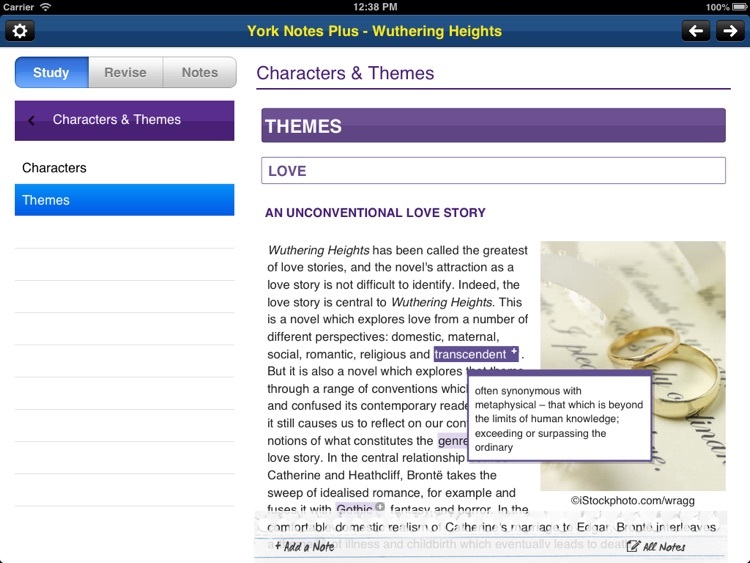 When you're really into a good book breaking away to write down some notes can be so distracting. 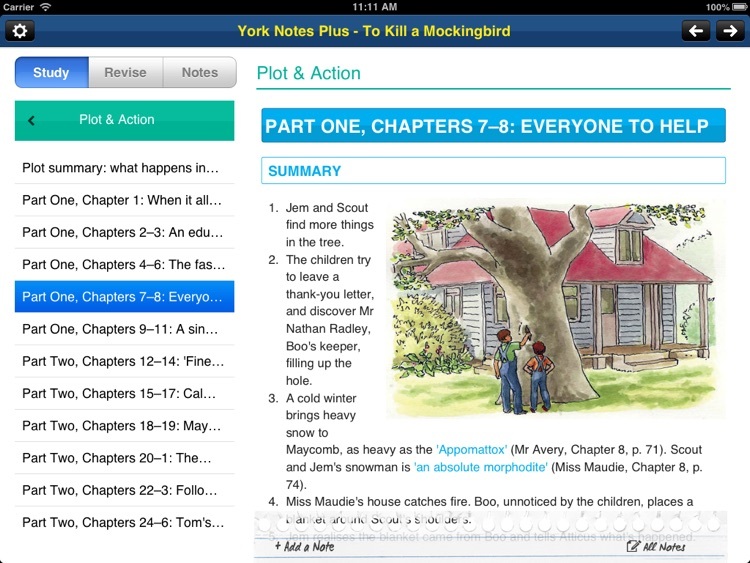 This Group of apps aims to solve that problem. 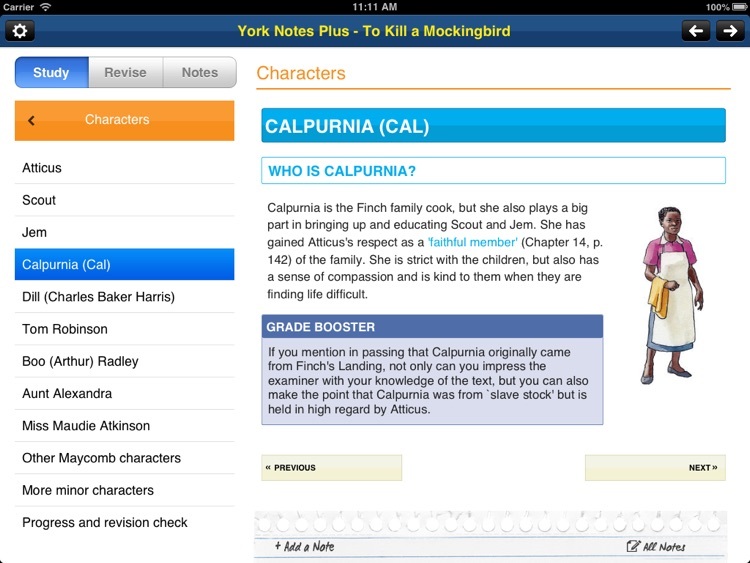 All the apps let you actually take notes while readying all on the same page. 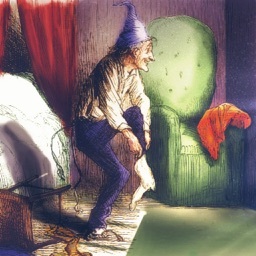 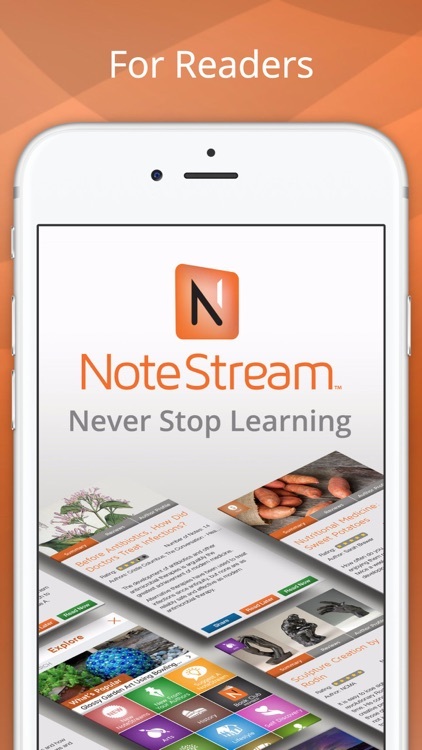 NoteStream™ app and Book Club helps readers find more time to read. 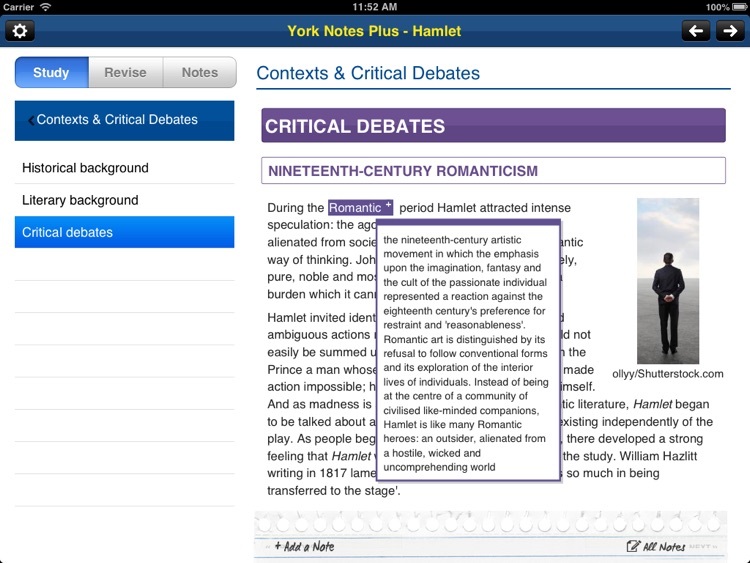 Rediscover the magic of reading on your smartphone and enjoy interesting articles, uncut classic novels, original illustrations, and interactive features, all in a familiar e-reader interface redesigned for your mobile phone. 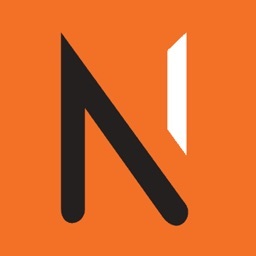 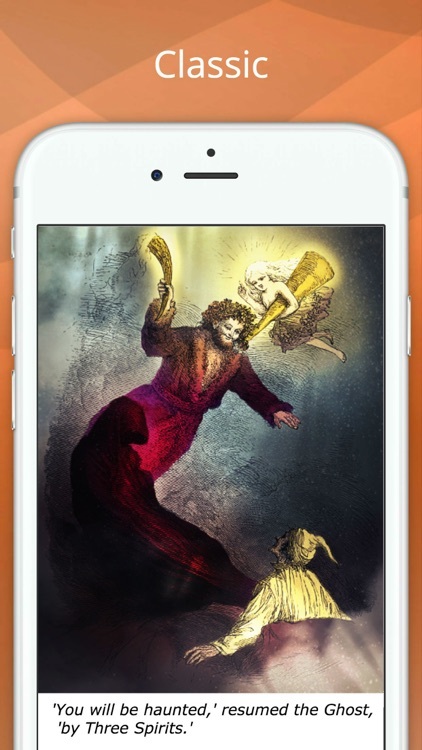 The NoteStream™ app proudly presents Mary Shelley’s timeless classic "Frankenstein"
The NoteStream™ app proudly presents Mary Shelley’s timeless classic "Frankenstein". 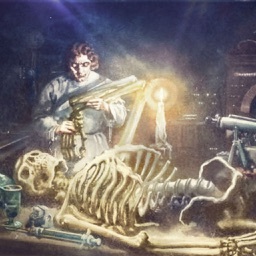 When Victor Frankenstein sets about creating a living creature his intention is to benefit mankind, not to make a monster. 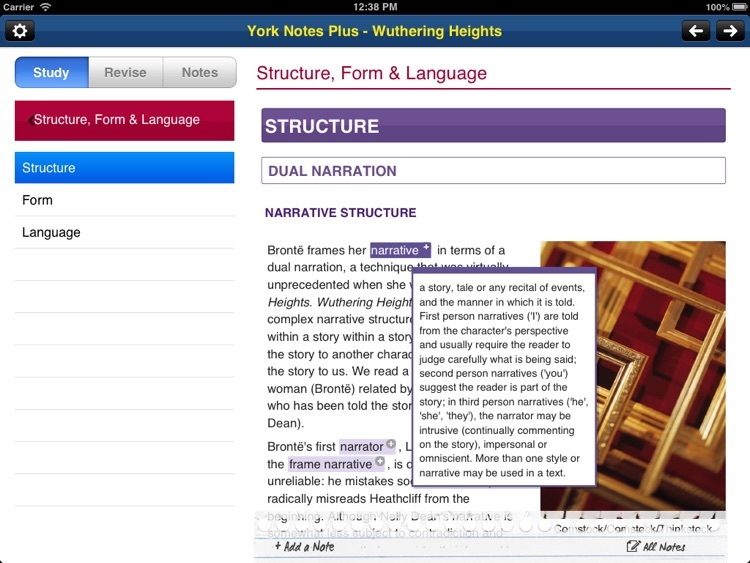 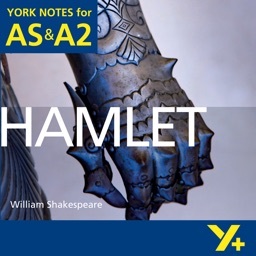 “I really love the digital York Notes version I’ve purchased, particularly the facility to add notes” – Debbie Ward, English Teacher Barton Court Grammar School Academy. 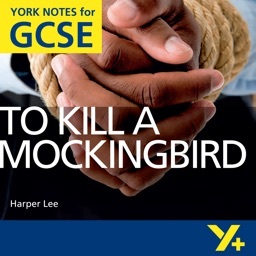 Everything you need to know about Harper Lee’s classic novel to succeed in your GCSE Literature exam. 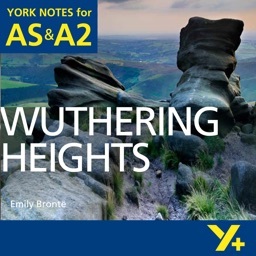 Everything you need to know about Brontë’s classic novel to succeed in your A Level Literature exam. 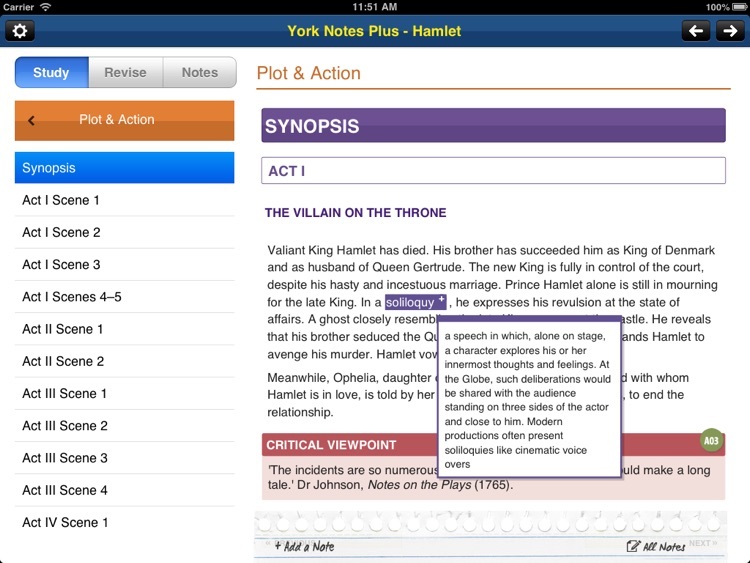 Everything you need to know about Shakespeare’s classic play to succeed in your A Level Literature exam.